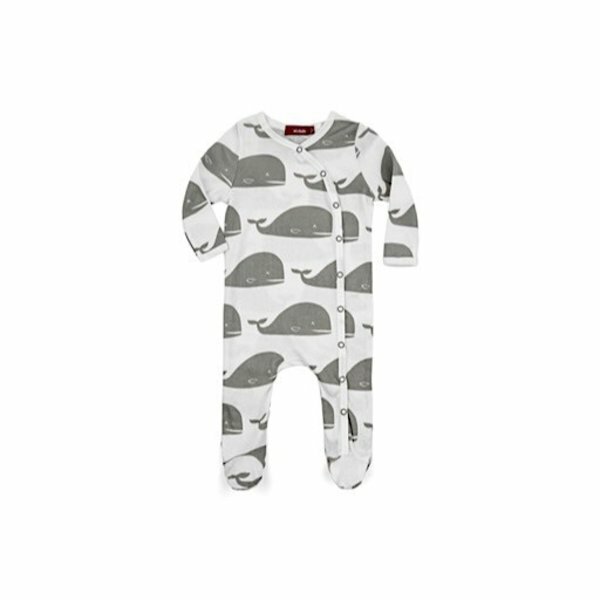 Comfortable and eco-friendy, Milkbarn's line of organic cotton clothing is some of the cutest around! This hooded romper is super soft and great for lazy weekends or bedtime. Snap closure. Made from GOTS certified organic cotton.